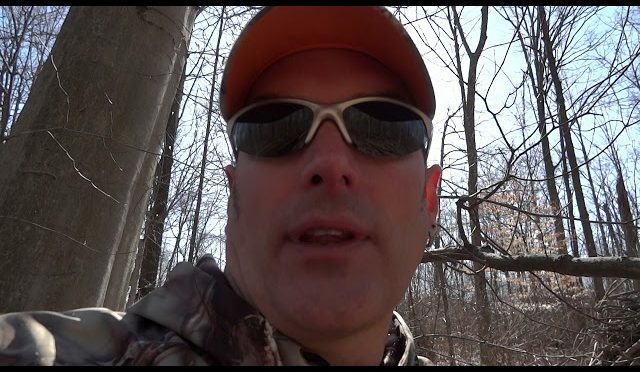 The best style of sights for turkey guns? The answer is a reflex (red-dot) sight, and the many reasons why include helping you get on target faster, and their proven deadliness at both close and long ranges. 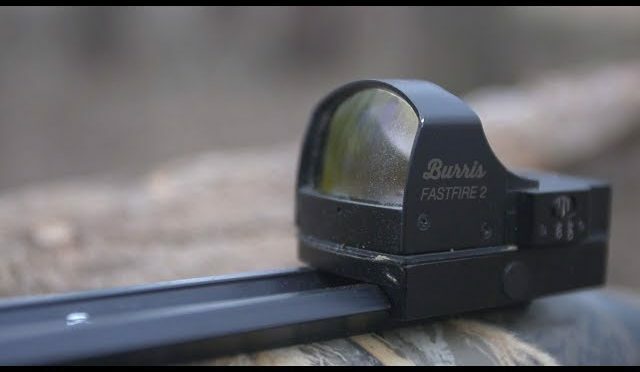 Stop here for more insider info on these red-dot wonders, which include the multi-featured Burris FastFire series. My last day of this years spring turkey season. I was only out for less than 5 min and a Tom was already on his way. 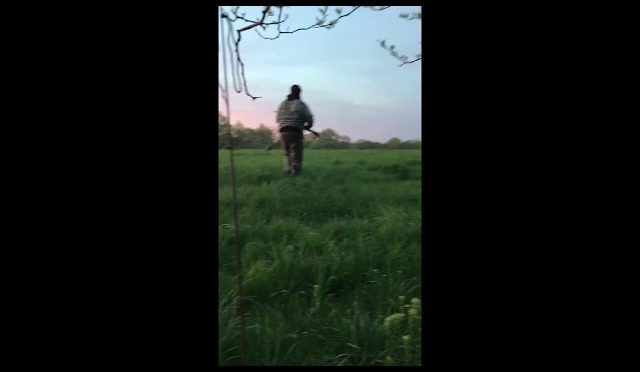 2018 Spring Turkey Hunt – opening day. I couldn’t have asked for more miserable weather, but there was no way I wasn’t going to try anyway. Lesson learned: If i have to put the camera into it’s waterproof case, it’s too loud to use. 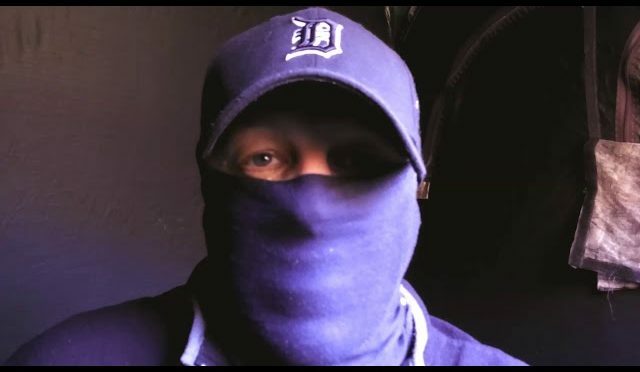 D – Day: Ohio Turkey Opener 2018! 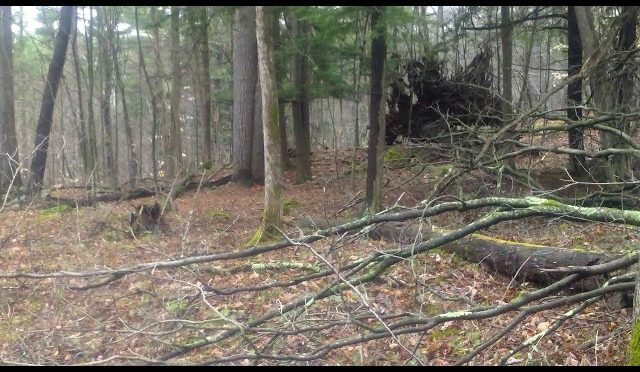 Watch as my Dad and I try to outsmart a wary public land tom! Who will win!? 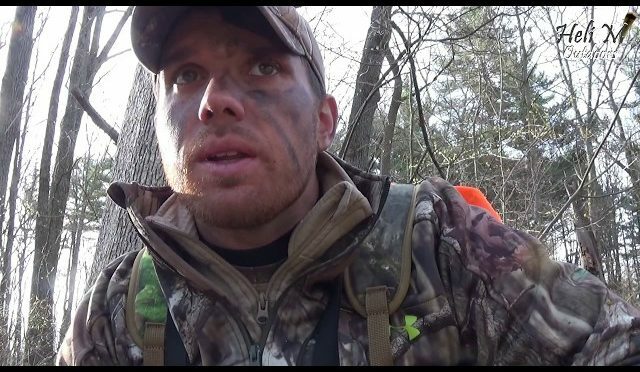 Travis Sheffield called up something he wasn’t expecting while turkey hunting in Vineland in Marengo County recently. 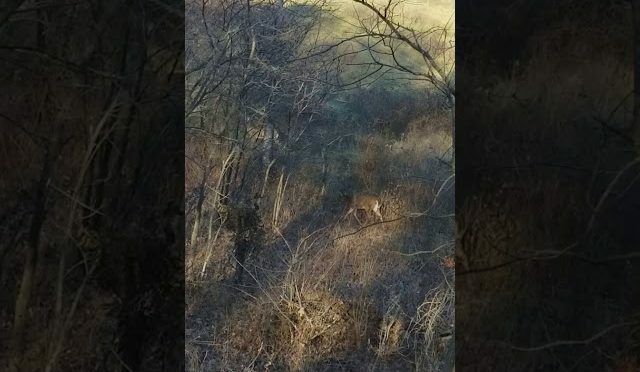 While calling up a gobbler, he caught the attention of a big bobcat who came in to his hunting spot alarmingly close. Check out the video to see just how close! 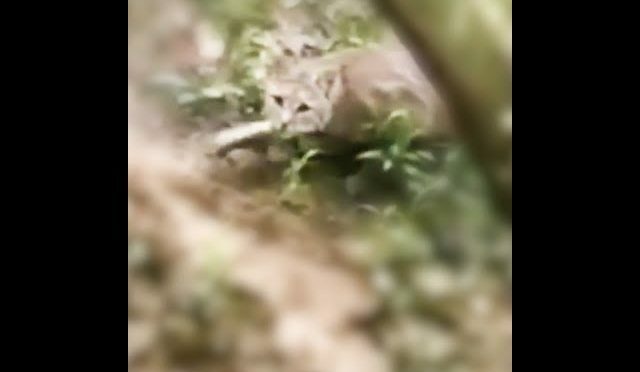 You can here the gobbler responding to his hen call and then the bobcat appears. 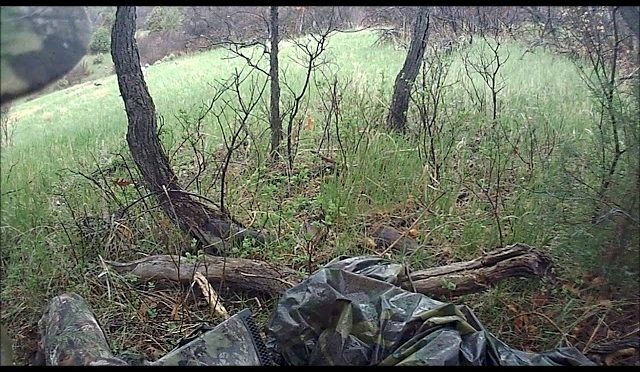 Another enjoyable but unsuccessful year out in Kansas for our yearly Turkey hunt, watch more to see what happens. 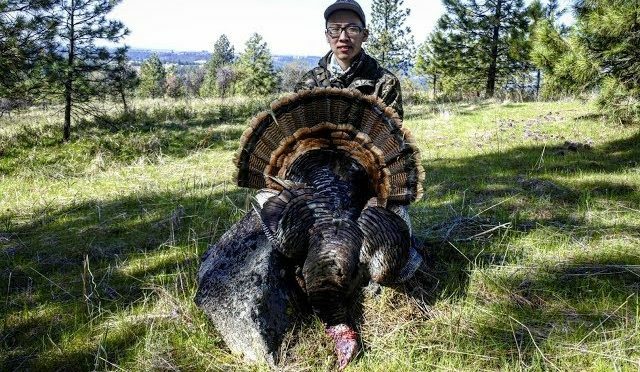 Washington State Turkey Hunting April 2018. Watch in HD! Don’t forget to leave a Like, Share, and Subscribe if you enjoyed. Thanks for watching! → As of the upload of this video, we are currently at 1,528 subscribers (+14 from the previous video). 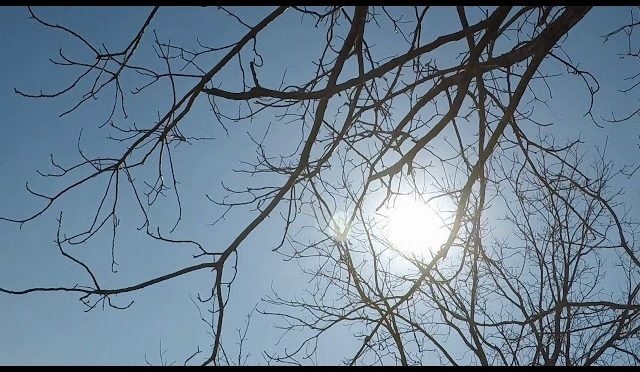 • Edited with Adobe Premiere Pro CC 2018. What is the most important Turkey Sound to learn? 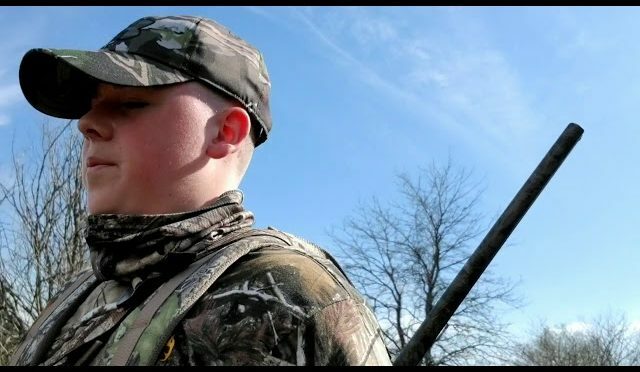 This was Jack’s first turkey hunt . Bird was shot @ 30 yards with a 20 gauge youth model 870.federal Heavy weight no. 7 ‘s 11/2 0z load. Middlebury VT.
North Dakota is 10 hours away from my home. The first day we were off to a ruff start which made for some entertaining situations.. But be ready for Episode 2, it all came together. 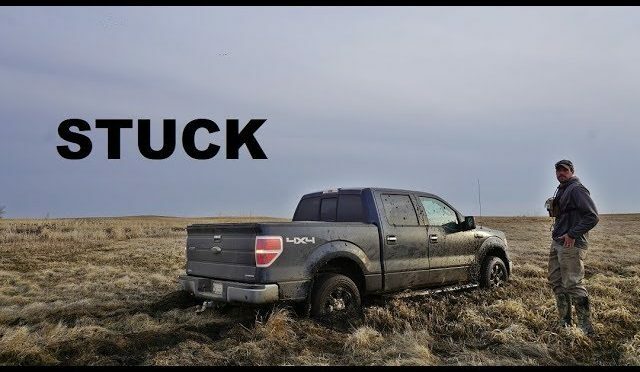 Want to join the DUX Pro Staff? Email: duxprostaff@gmail.com and include your social media following numbers and in under 150 words why we should select you to be a part of the Pro Staff! 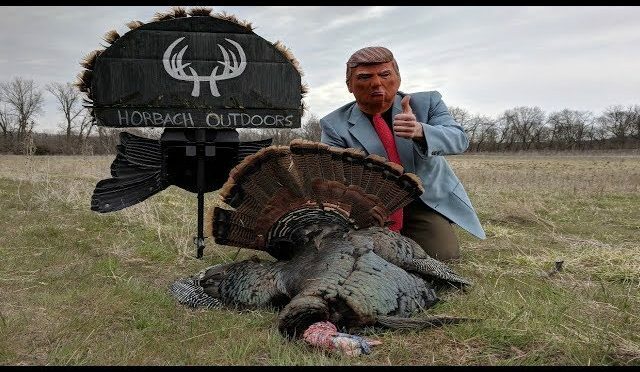 “Donald Trump” Goes Turkey Hunting!! | Hilarious Quotes!! Welcome back to another video guys! 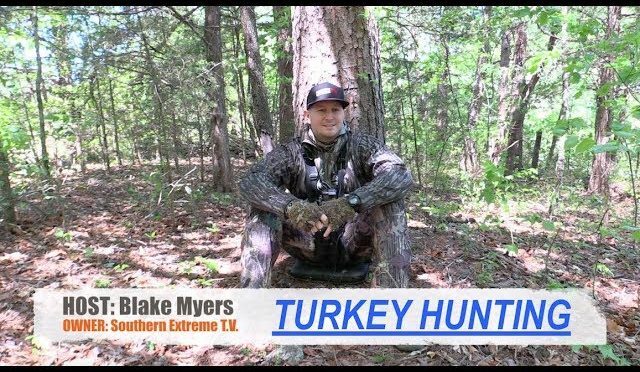 In this one we had the opportunity to take Trump on the turkey hunt of his life, where he was able to reap one behind our decoy! He also had a few funny quotes that we think you guys will really enjoy! If you guys enjoyed this video and would like to see more similar to it make sure to hit the like button and subscribe to our channel! We really enjoyed making it! And we would like to clarify again that everything we could possibly harvest from this bird was taken and put to good use. Wings, Feathers, Tail, Beard, Feet, and most importantly meat were all harvested from this bird. He made a wonderful meal and we were honored to hunt him.